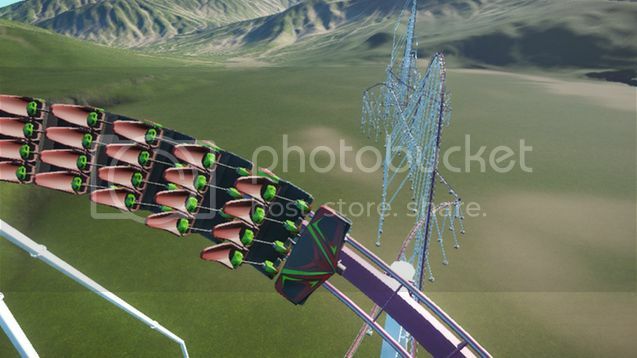 Welcome to my Planet Coaster showcase topic! 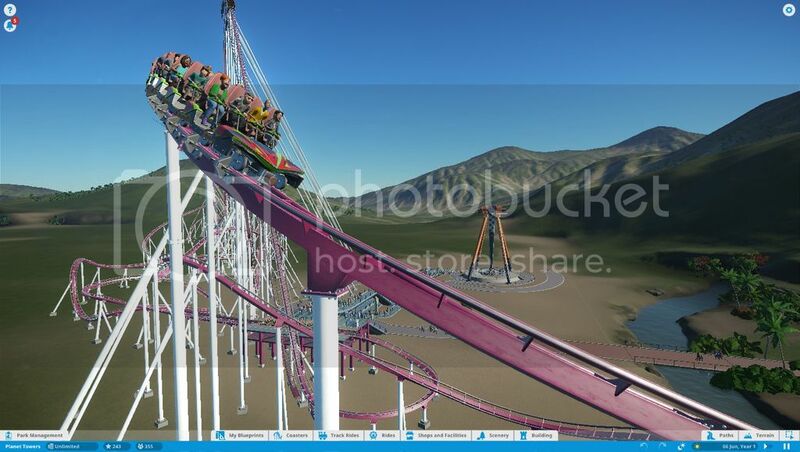 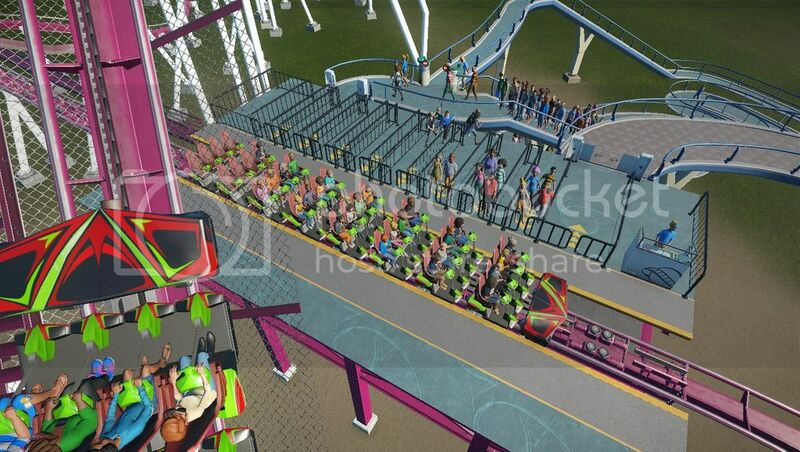 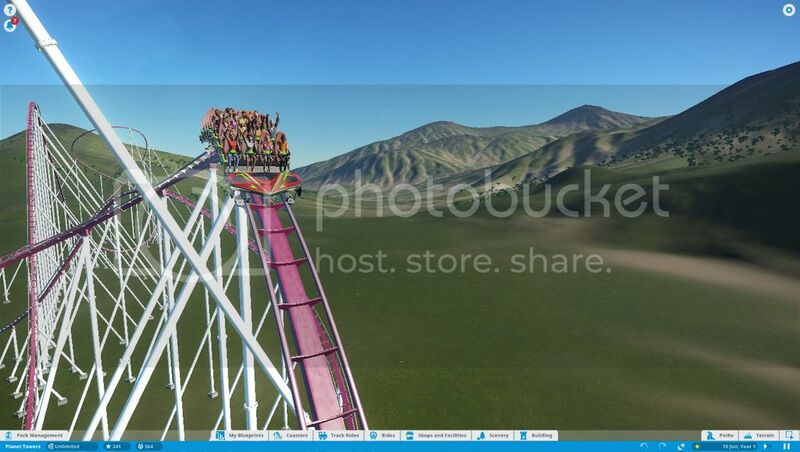 First off I will showcase the coaster I'm most happy with; Naomi 325, A Giga coaster inspired by Fury 325 at Carowinds and Shambhala at PortAventura it was named after an awesome friend. 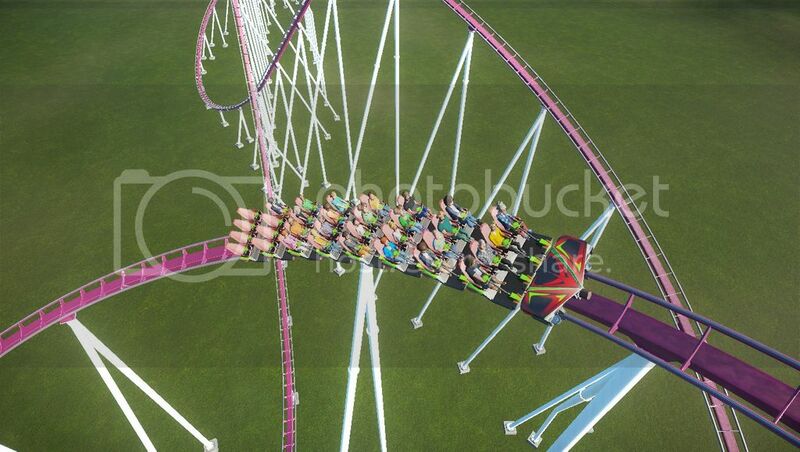 Naomi 325 does look really good it's very close to the length of Fury 325 which sits at 6,602 ft whereas your version sits at 6,183ft. 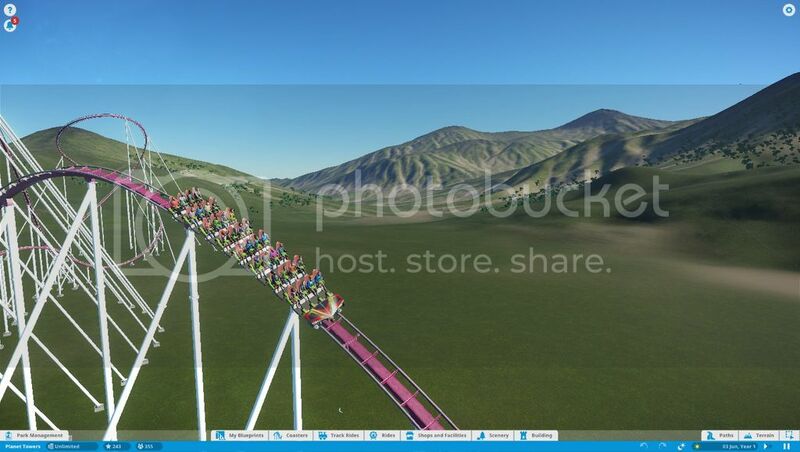 I love the first screenshot with the train going over one in the station.